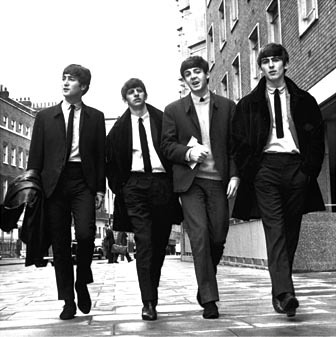 Beatles FAQ: How did John Lennon meet Paul McCartney? How did John Lennon meet Paul McCartney? 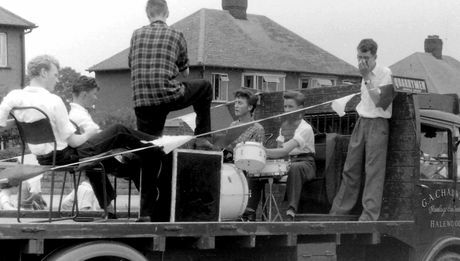 On Saturday the 6th July, 1957 St Peter's Church held it a annual summer fete in the Liverpool suburb of Woolton. Paul McCartney was only just fifteen, eighteen months younger than Lennon. He lived a bus ride away and went to a different school. But he and Lennon shared a mutual friend, Ivan Vaughan.